1. 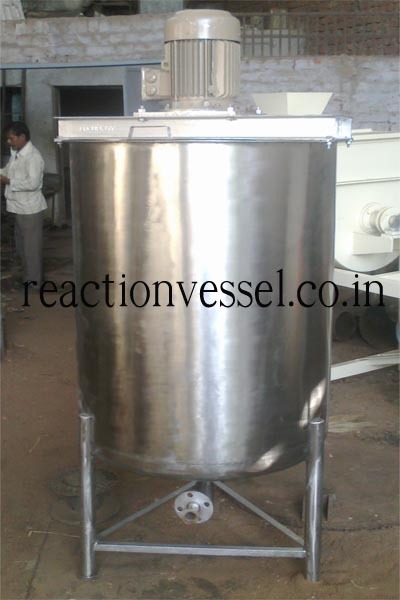 Used as liquid storage tank, liquid composing tank, temporary storage tank and water storage tank etc. Industry, printing and dyeing auxiliaries, pulp & paper, pesticide, ferilizer, plastic & rubber, electronic and electronics, fine chemical industry, etc. The emulsifying effect is more prominent for materials of high base viscosity and high solid content. Cosmetic: face cream, hand cream, sunscreen cream, eyelash to cream, hair gel, lotion, bath shampoo,hair gel, nail polish, hair conditioner etc. Chemical industry: Painting, pigment, dyes, paints, adhesives detergents.